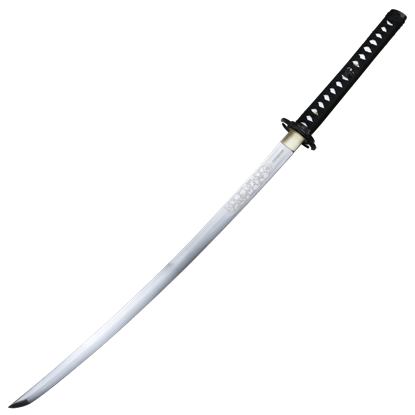 The katana is the word for sword in the Japanese language and is often called samurai sword. 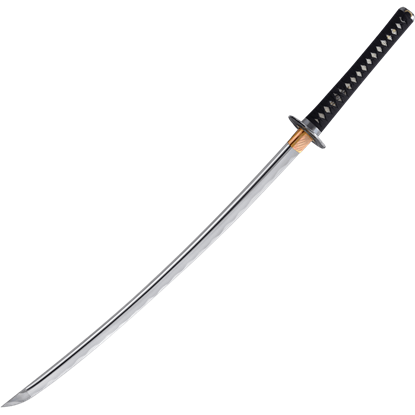 The katana is a curved, single-edged sword with a circular or squared guard, and long grip to accommodate two hands. 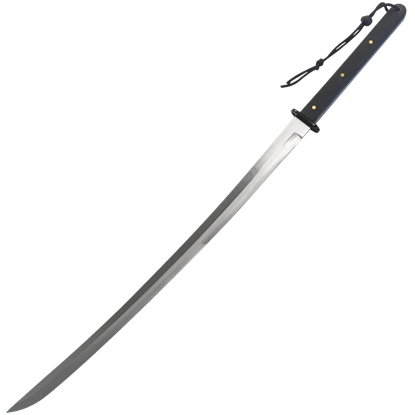 The katana is associated and used by the samurai of Japan and is known for its extraordinary sharpness and cutting ability. 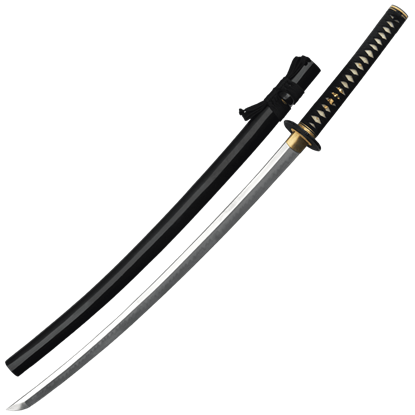 We are proud to present our full line of functional oriental katanas from top manufactures around the world. 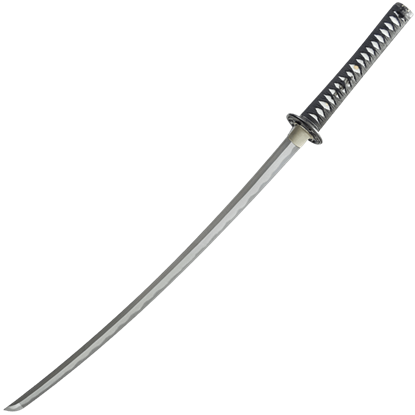 Many of our katanas are great for collectors, re-enactors and enthusiasts because they are very authentic and great show pieces. Sailing the skies and protecting airships from vile pirates is a dangerous job, but only if you do not have a good sword at your side! 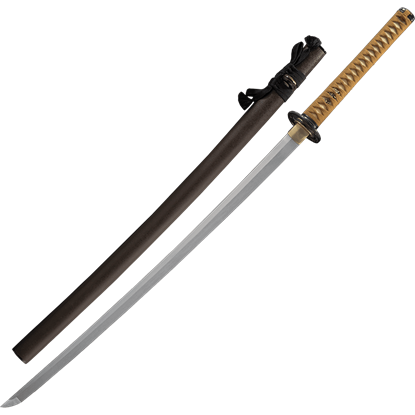 When you are captain of your own ship, no sword is as perfect as this Airship Captains Katana. There comes an exhilarating rush when an arrow is released from a fully drawn bow. 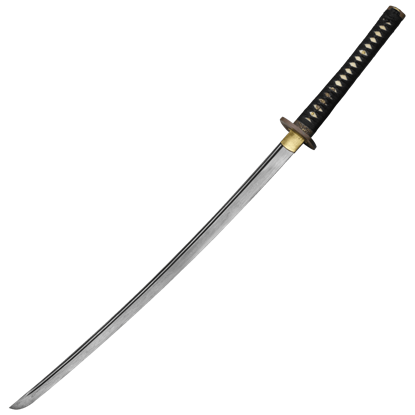 As fast as the arrow flies so will the Arrowhead Katana pierce the hearts of your enemies, honor and glory finding residence in this spectacular sword! The symbolism of the gingko leaf for longevity is about as ancient as the tree itself. 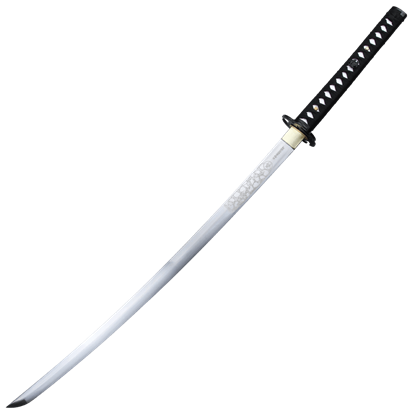 The Autumn Leaf Katana embraces this rich metaphor of endurance in its decorative motif, evoking the true beauty of the season. 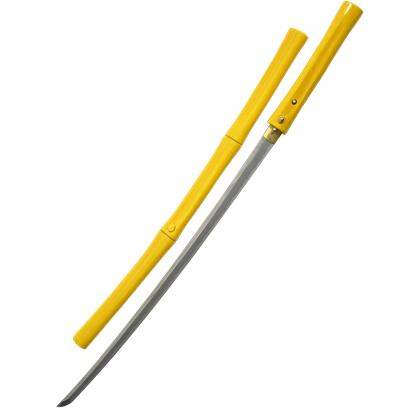 Functional for lighter use and a beautiful work of art, the Bamboo Print Handmade Katana offers the best of both worlds. This hand-forged katana features gorgeous ornamentation and is made of 1045 carbon steel with a long fuller. The Shinto god of thunder, lightning, and storms, Raijin has a demonic appearance and is generally shown beating drums. 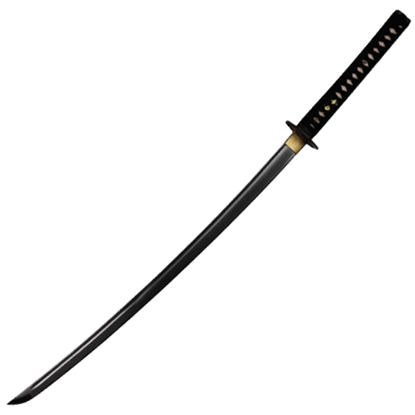 The Black Raijin Sakura Katana displays eye-catching Raijin artwork on the tsuba of the sword.